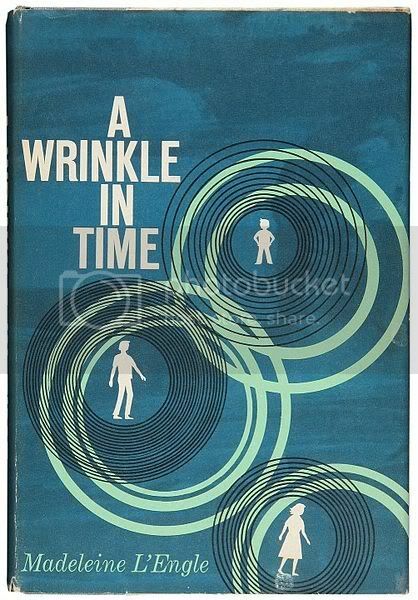 A Wrinkle In Time by Madeleine L'Engle is one of those classic childhood books everyone reads, except I never did. I'm not quite sure why it escaped me since my father read it as a child and we have a (quite old) copy at home. So in the spirit of the trend of reading young adult literature for this project, I was delighted to be recommended this gem. It is of the fantasy genre which was a breath of fresh air for me, honestly. It's not as if I am not enjoying the realistic fiction I've been reading but fantasy is (as my boyfriend would say) my jam. For a children's book, A Wrinkle In Time deals with advanced ideas of thought not to mention the dialect with which the children in the novel speak. It's so refined, I love the words they use. Structurally the novel is really different from modern day children's fantasy. I feel this has something to do with the length of the story, it's very short. I like the length of if and despite it's differences from modern day works it is very timeless. The themes that resonated with me was the idea of breaking away from the norm. The idea that not all conformity is good. 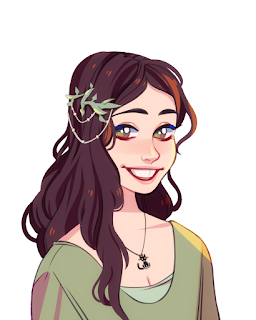 I also related with the main character, Meg, very much. She is a weird outcast girl who's very flaws end up saving the day in the end.